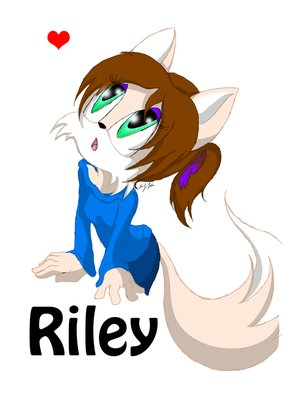 Riley the Fox (me). . Wallpaper and background images in the Sonic Fan Characters club.